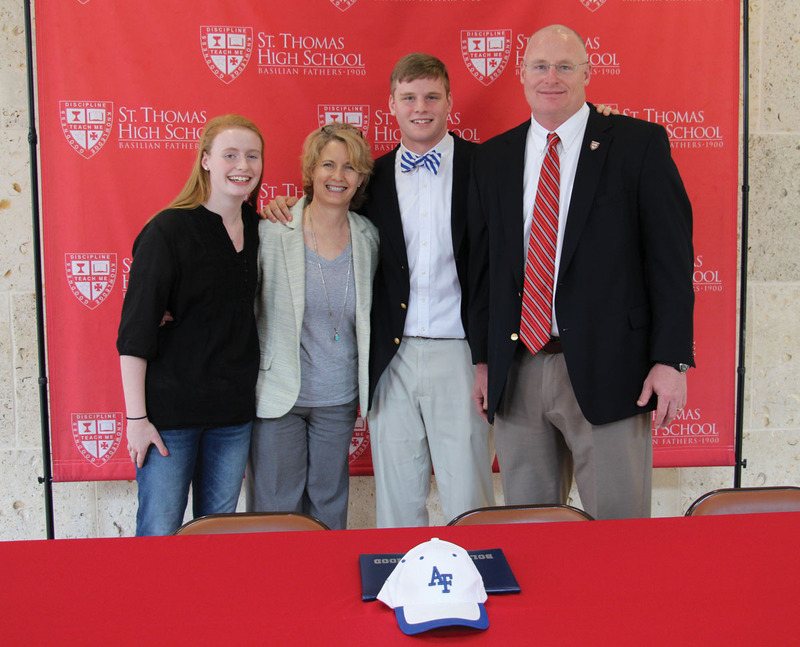 St. Thomas Eagles senior Campbell Clarkson signed a National Letter of Intent to play football for the Air Force Academy. Campbell was a TAPPS-5A All-State offensive tackle selection this past season. Also pictured are Campbell’s parents, Tim and Penny Clarkson, as well as his sister Emma Kate. The Lamar Texans will be well represented at the collegiate-football level, with a dozen Lamar players making their college choices official on National Signing Day. 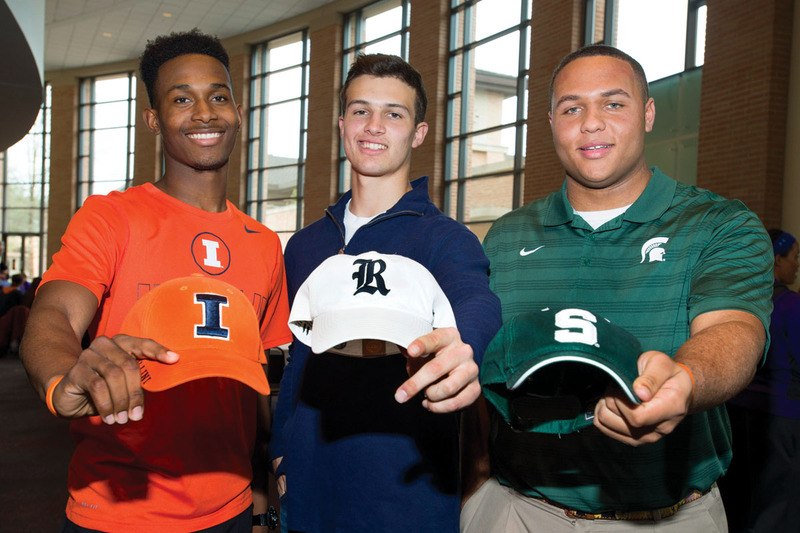 A trio of those Texans will play at the highest level of college football, with prize defensive back recruit Holton Hill signing with Texas, running back Tyreik Gray going to Houston and quarterback J.W. Ketchum signing with Baylor. The signing of Gray by the University of Houston Cougars was quite noteworthy considering that the Lamar senior is rated among the top 25 running-back prospects nationwide. “I had some great schools recruit me, but I really wanted to stay close to home,” said Gray.